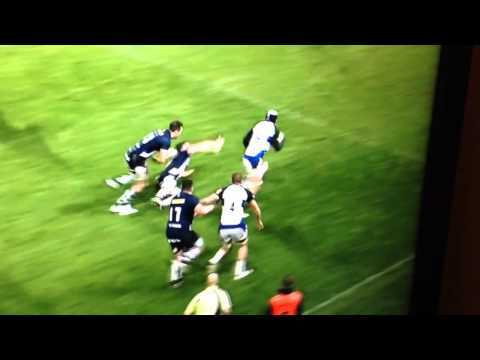 The 80min winning try by Dave Attwood. Just as impressive the Dominic Day knee slide followed by cramp.... Try not to laugh!